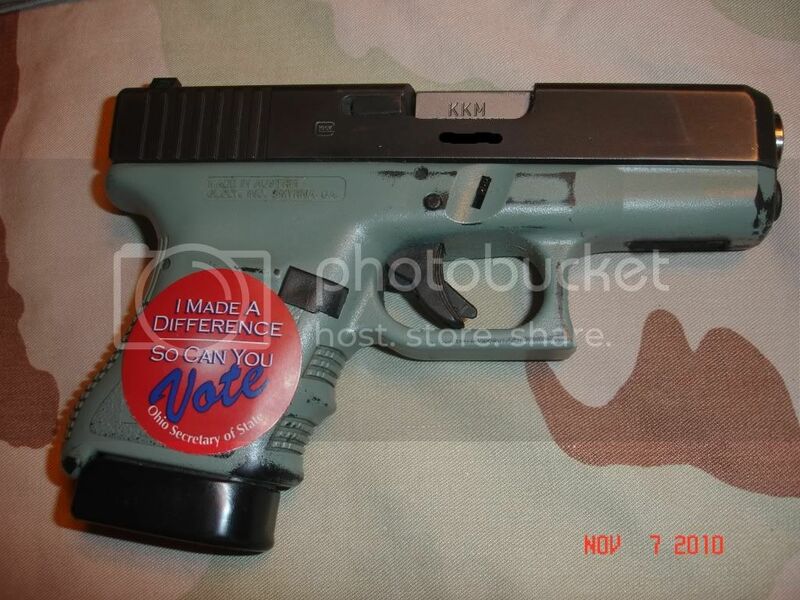 Ohioans For Concealed Carry Discussion Forums • View topic - Chris beat Cancer. Video interview. Chris beat Cancer. Video interview. Hope you never need this...If I ever get diagnosed with Cancer, I am going to do what this guy did. Join me (Dr. Jay Davidson) as I interview Chris from ChrisBeatCancer.com. Hear his story and how he overcame his case of cancer without giving into the modern medical system and hear the advice he gives others dealing with cancer. "A strong body makes the mind strong. As to the species of exercises, I advise the gun... Let your gun, therefore, be the constant companion of your walks." Thomas Jefferson, 1785. Henry Kissinger said, "Military Men are just dumb, stupid animals to be used as pawns in Foreign Policy" and has not denied this quote to this day.